Model 201 packager being hand loaded with filters. This system utilizes advanced technology to foster a quality production experience. The Model 201 PP-SF vertical L bar sealer Video. 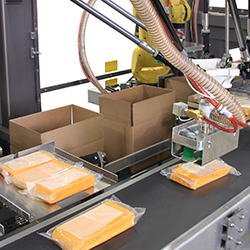 The Model 301 SF Packager keeps products safe and secure throughout the packaging process. 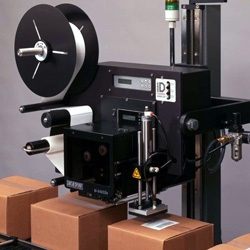 As an SF Packager, this system is designed to focus detail and efficiency. With a variety of industries to serve, the Model 501-36 Packager is versatile and reliable. 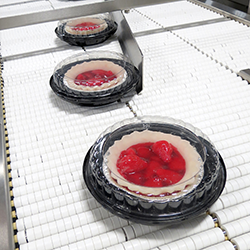 With careful precision, this system creates a tight seal for products in a variety of industries. 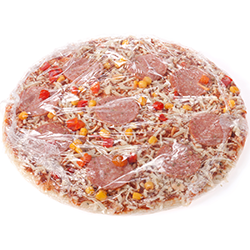 The Rennco Shrink Bundler uses a shrink bundling seal to keep products safe. Rennco manufactures semi-automatic and fully automatic vertical bagging systems as well as medical device heat sealing machines.